Ladder framework Price of UAH 1,300 Category: ladder marches, perilny and balcony protections, Metalwork, Metalwork is various. 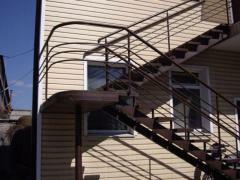 Canopy and handrail from a stainless steel. 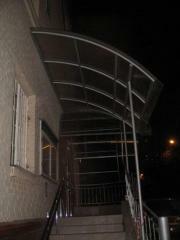 Canopy and handrail from a stainless steel. 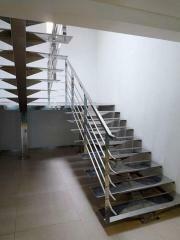 Price of UAH 2,300 Company producer of a metal tile, professional flooring, roofing accessories. 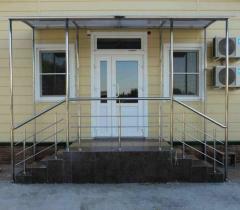 Canopy and handrail from a stainless steel Price of UAH 2,300 Category: ladder marches, perilny and balcony protections,Metalwork,Metalwork is various. Ladder extension Price of UAH 2,300 Category: ladder marches, perilny and balcony protections, Metalwork, Metalwork is various. 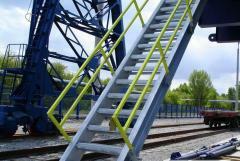 Ladders metal Price of UAH 2,300 Category: ladder marches, perilny and balcony protections, Metalwork, Metalwork is various. 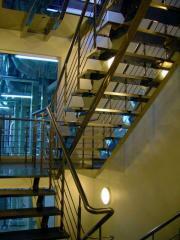 Ladders for office rooms Price of UAH 2,300 Ladders of own production from the corrosion-proof polished metal. 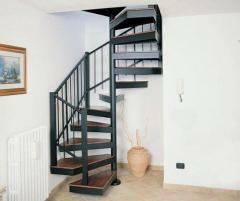 Category: ladder marches, perilny and balcony protections,Metalwork,Metalwork is various. Ladders for the house Price of UAH 2,300 Kategoriya:lestnichny marches, perilny and balcony ограждения,Металлоконструкции,Металлоконструкции various. 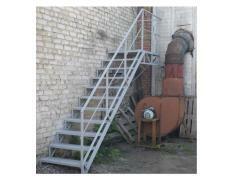 Ladders Price of UAH 2,300 Category: ladder marches, perilny and balcony protections, Metalwork, Metalwork is various. 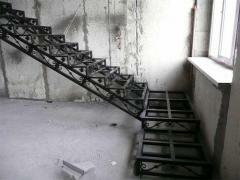 Ladder metal Price of UAH 2,300 Category: ladder marches, perilny and balcony protections,Metalwork,Metalwork is various. Ladder metal Price of UAH 2,300 Category: ladder marches, perilny and balcony protections, Metalwork, Metalwork is various. Ladder from corrosion-proof metal. 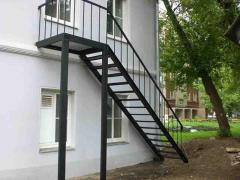 Price of UAH 2,300 Category: ladder marches, perilny and balcony protections,Metalwork,Metalwork is various. Ladder from nerzh. 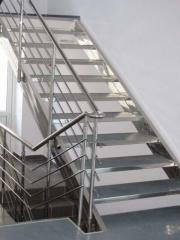 metal Price of UAH 2,300 Category: ladder marches, perilny and balcony protections,Metalwork,Metalwork is various. Ladders screw street 2300 UAH!!!! Metal ladders!!! 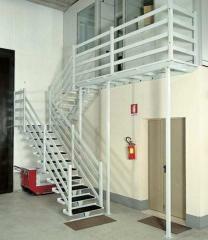 Ladders, steps and handrail!!! 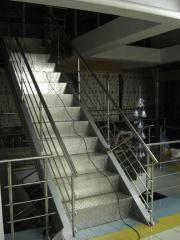 Metal ladders of 2300 UAH!!!! 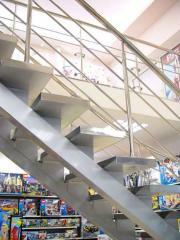 Unbelievable price on Stairs, steps and rails in Kiev (Ukraine) company Roanto, PP. Wide choice of quality products at affordable prices.